I just added a new page with a bunch of scans of stuff I have for trade. I hope to keep it updated as stuff comes and goes. 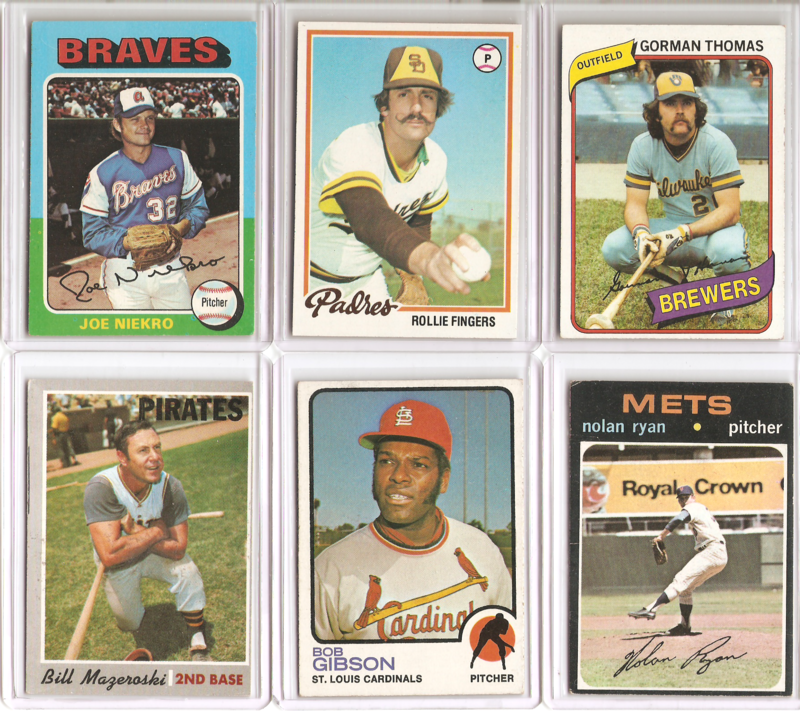 It’s an eclectic group of all kinds of cards, some high end, some low end, and some that falls in between. I hope to do alot more trading this coming year and I hope this helps out. If anything catches your eye let me know by comment or email. I also have lists on Zistle under the profile gritz76 and on Beckett under project 62. Here’s a peak at what you will find on the new page. Who Pays This Much For This Stuff? Yeah it’s Timmy and it’s a 1/1, but really? That final bid is crazy in my opinion. It’s a sticker auto with a fancy patch out of one of the more disliked releases of the year. If someone would want to try and explain to me why someone would want to drop this kind of dough on this kind of card, I’ll be more than willing to listen. 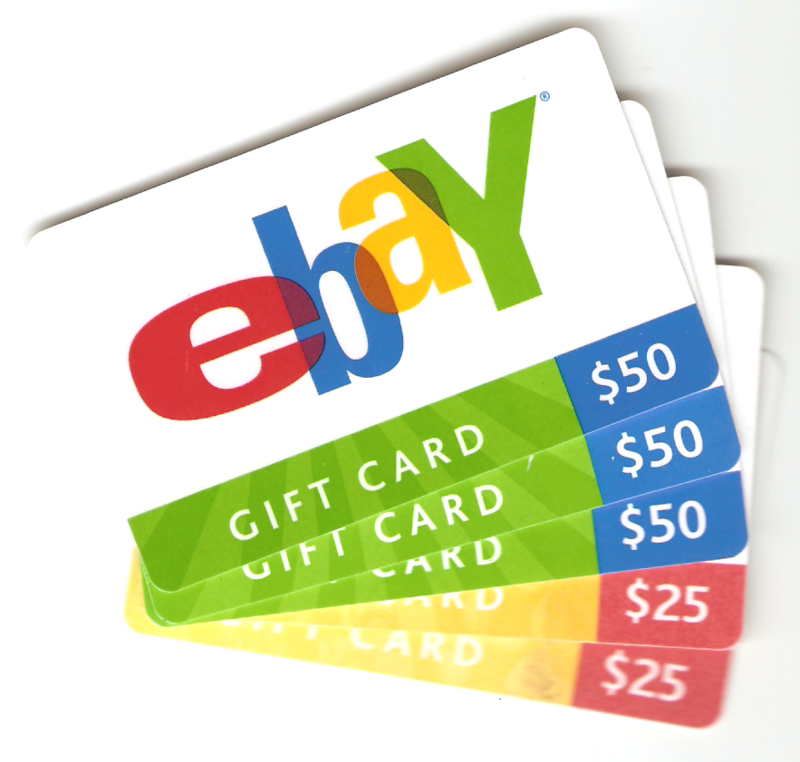 That’s right, I’m sitting on $200 worth of eBay gift cards and my mind is spinning trying to figure out just what I want to buy. 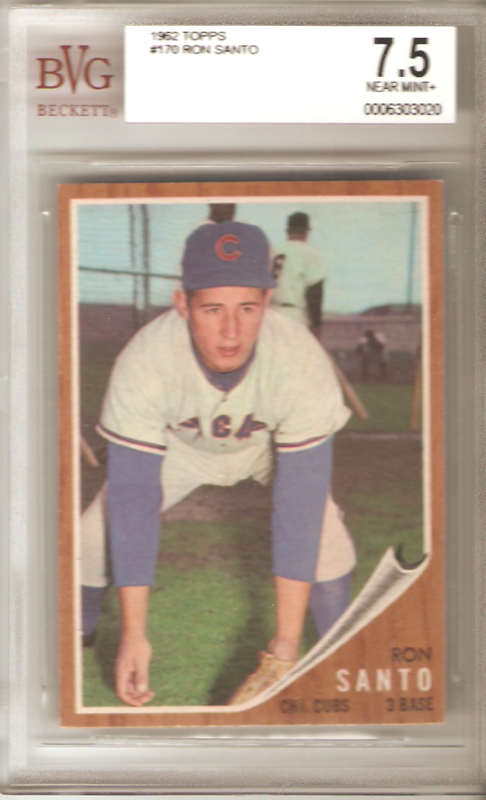 The plan was for me to pick up a 1953 Bowman Color Pee Wee Reese, but it seems now that Christmas is over the eBay sellers have jacked their BIN prices through the roof. I know of a couple places other than eBay I could pick one up at in better condition and at a better price, so Pee Wee will have to wait. 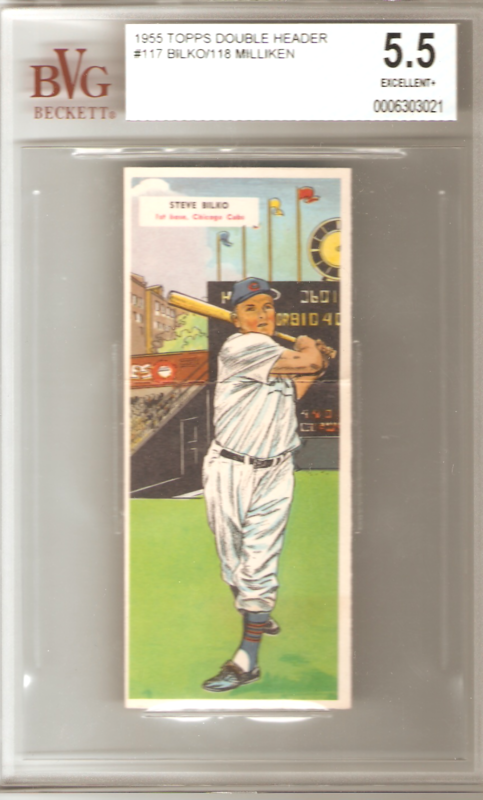 I think the plan will be to put a large dent in the ’62 set and pick up some vintage that catches my eye. Truth is, I’ve already killed $50 of this as I’ve written this. So far I’ve done pretty good. Here’s what I’ve got so far and I’ll add scans when I get these in hand. All for $50 shipped. So far so good! 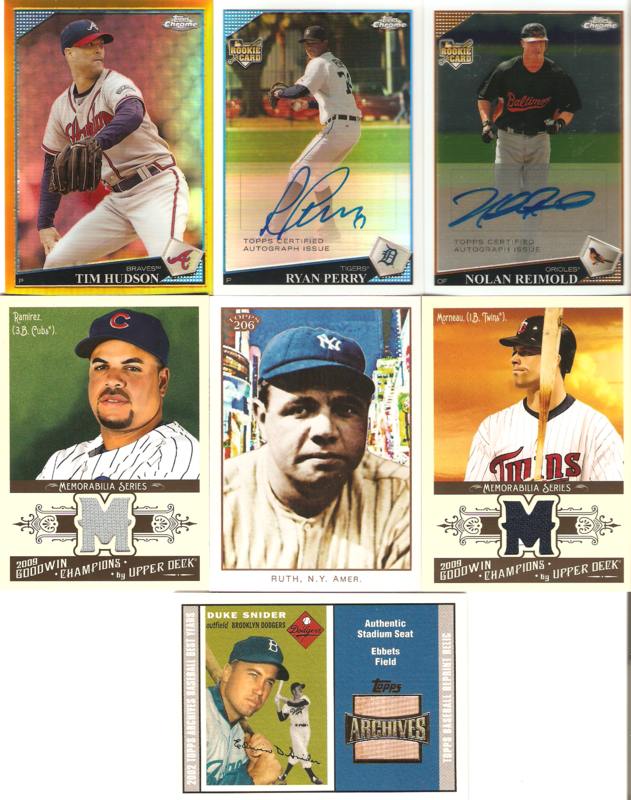 Add a 1960 Topps Don Zimmer to the mix. I found this on the website No Mas along with possibly the coolest T-shirt ever. 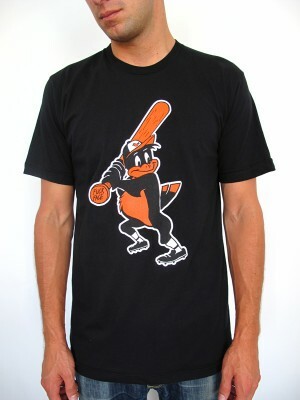 If I was an Orioles fan, I’d buy two! That’s right no one got it exactly right but one person came so close, I’m going to go ahead and award him the prize. So a big congrats goes out to deal of the great site Phungo. He had the grades right but just for the wrong cards. Close enough in my book. As soon as I get an address I’ll get the prize sent out. Here’s what the final product looks like. All fair grades as far as I can tell. As far as the whole grading experience goes, I don’t think I’ll be sending anything in anytime soon. 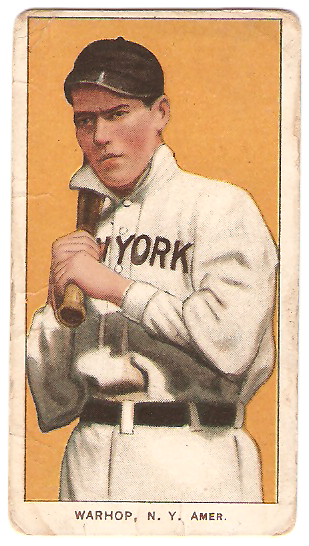 The main reason these were sent in the first place was to protect the double-header card. The slab they put it in could almost fit an entire DVD case. It’s well protected, but now I have to find somewhere to put the damn thing. It’s huge! 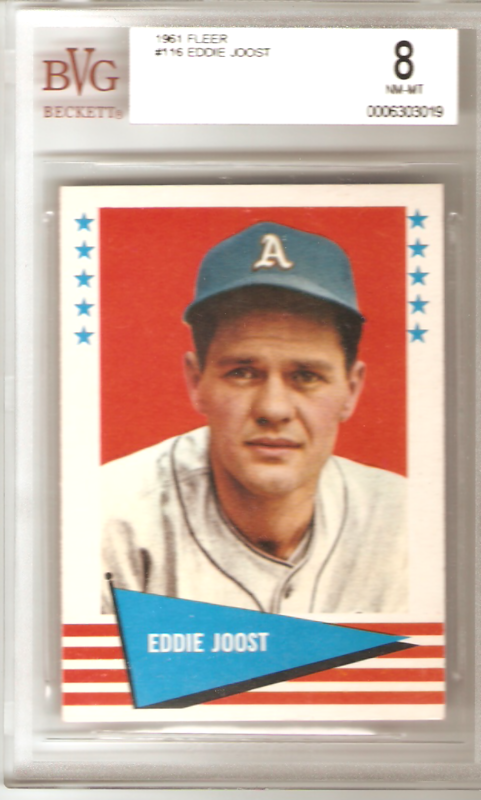 I also sent this card in for grading. It’s a short print and has been selling for right around $27. I figured if I could get a high grade I might be able to push it a little higher and make it worth my while. I was dead wrong. It’s the newest card I sent and I would say the physical condition of the card was as close to perfection as I’ve seen, but due to the centering issue it came back as a 6. 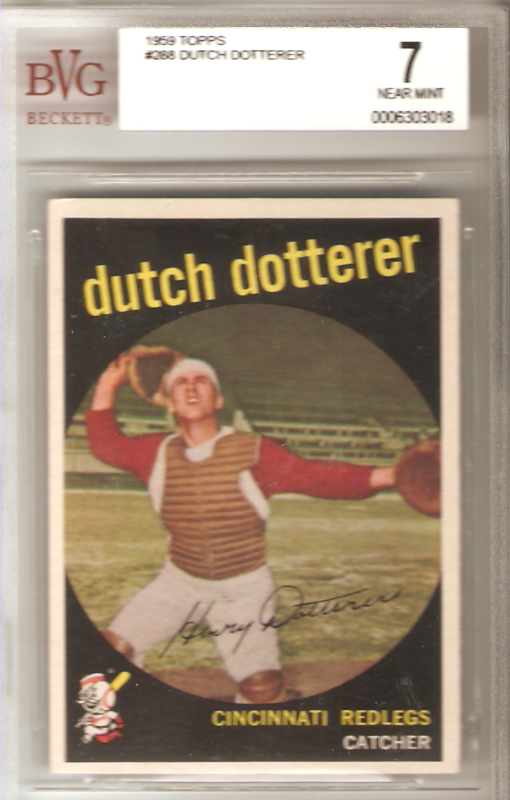 All the other examples of this card I’ve seen have had the same centering issue. My question is if an entire run of a card has the same issue through out, is it still dinged for it? Now, I don’t know if every card is off-center, truth is I’ve only seen 3 or 4 of them, but they all had the same centering as this one. My other question to Beckett is, what if a card has a crease that is supposed to be there, my double-header or the T205 triple folds for example, is there no way these can be graded a 10? Also why break down the grading process into four categories for new cards but just put the final grade on the vintage? I’d like to know what knocked the Joost card from a 10 to a 8. Overall the service was good and I’m happy with 4 out of the 5 grades. I think the Joost and the Dutch will end up on eBay. I’ll keep the Santo in its case as a reference to the rest of my ’62’s condition. 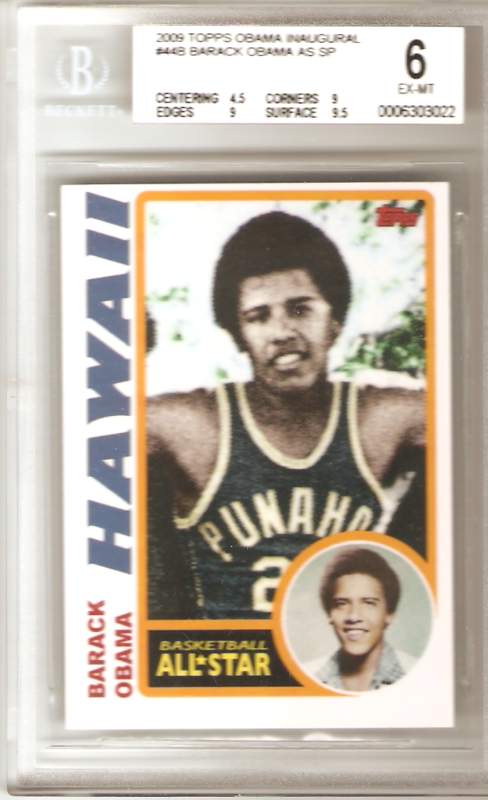 The Obama card will probably get broke open and tossed on eBay if he ever comes through on his promises and does become a great President. The whole health care fiasco and sending more troops to war have me wondering what his legacy will be. The double-header will go somewhere once I figure out where it will fit. I haven’t posted in a while so I thought I would at least show off a couple of cards I picked up off eBay recently. The first is one of my new favorite cards. I got it for $8.50 shipped which blew my mind. It only “books” for $50, but one would think it should be worth more than a ’08 upside down gimmick card or sell for more than a jumbo pack of ’09 Topps. That’s right. 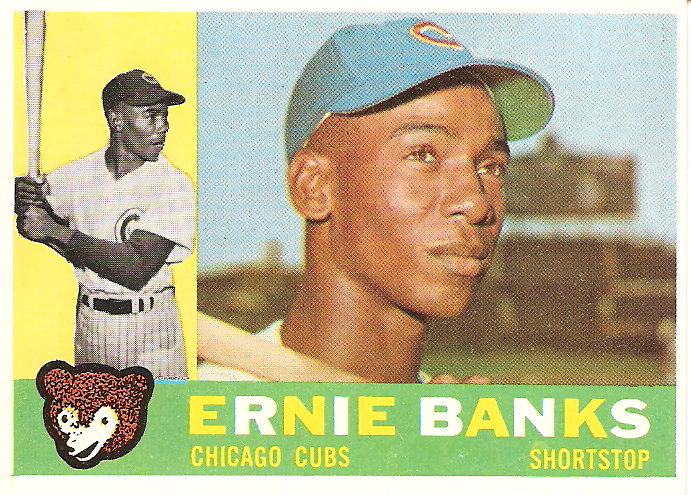 A 1960 Ernie Banks “books” for the same as the Jay Bruce upside down Topps U&H gimmick card and sells for less than many packs of todays cards. Does anybody else find that odd? I know what purchase I would make 10 times out of 10. The other card I picked up was one of those that I’ve been bidding on for more than a year and always find a way to lose out by about $.50. They say patience is a virtue and in this instance it paid off. I was able to pick this up for less than $20 shipped. Yep, while people are throwing money at the new Topps T206, I was able to grab the real thing for less than a blaster of the new stuff. I hope to have a proper write-up on Mr. Warhop later on down the road. He is a significant person in the history of baseball. He is also from my town and played for our local club before going to New York to join the big show. My wife’s cousin is also related to him and has an incredible scrapbook of his that I hope to get a hold of for your viewing pleasure. It probably won’t happen until Christmas, but I hope to make it happen. I still haven’t heard anything from Beckett on the grading of my cards. I encourage everyone to take part in the contest here. I paid for the ten day service and they should be graded real soon. I’ll post the results as soon as I get them.